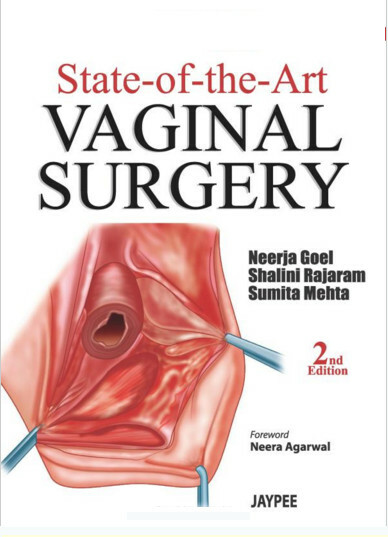 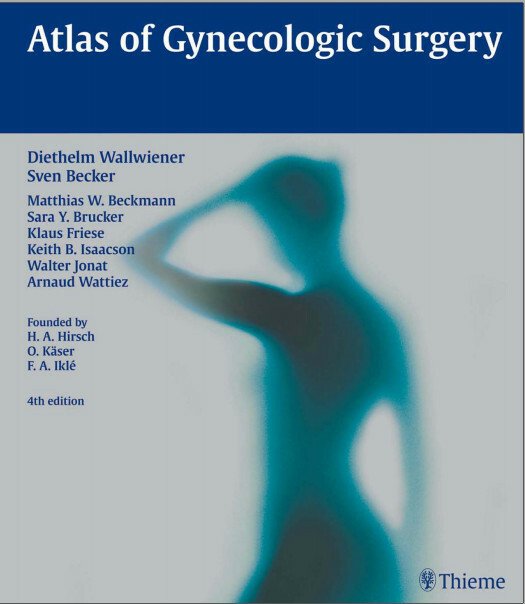 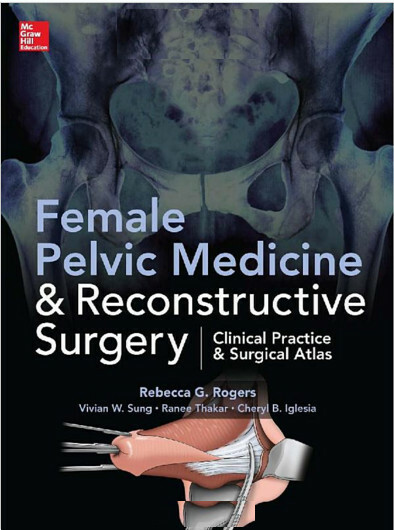 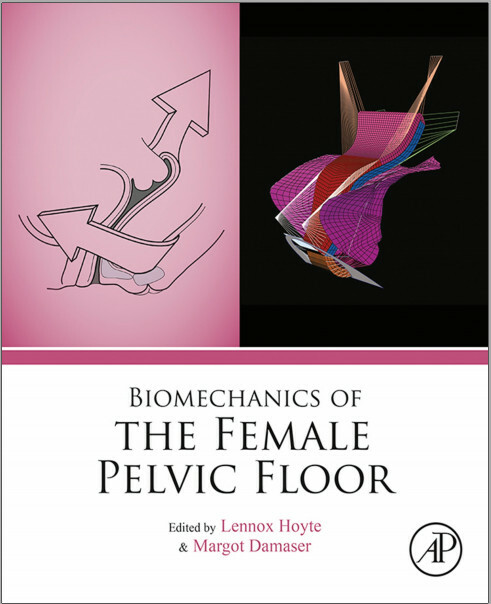 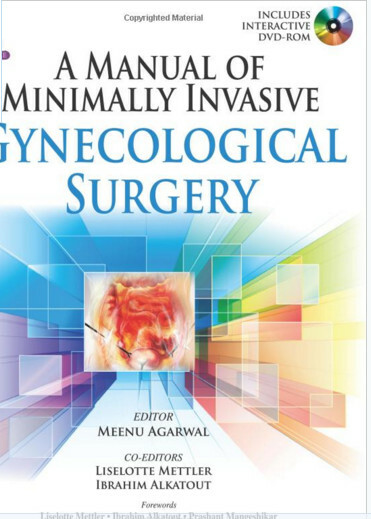 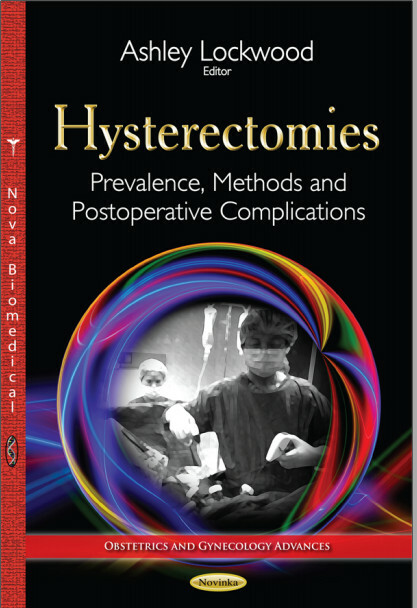 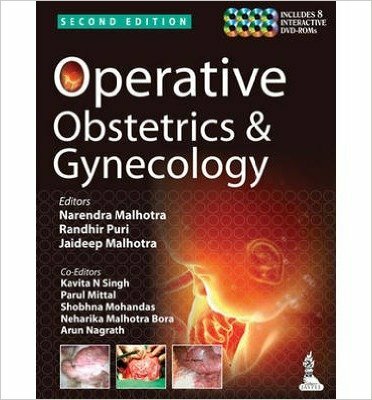 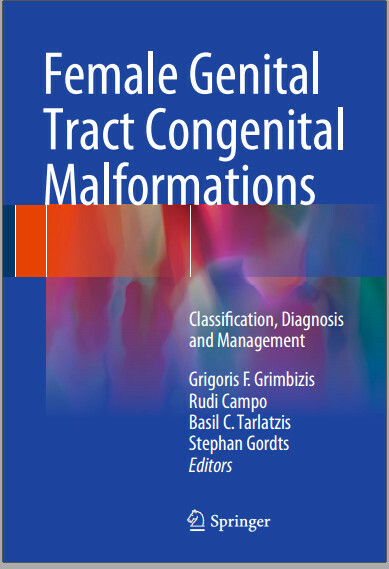 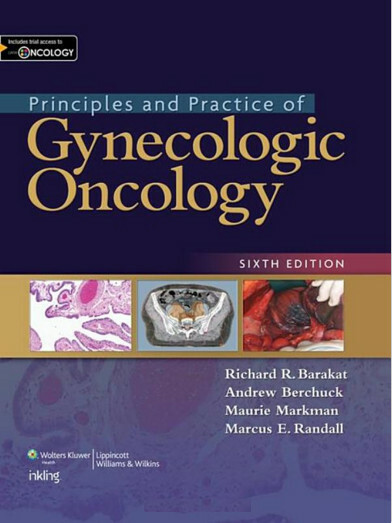 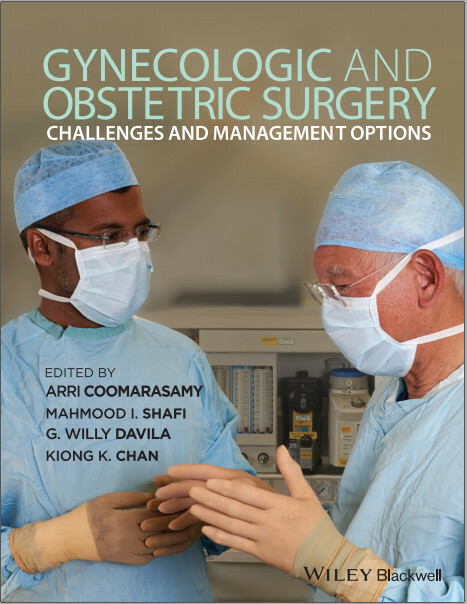 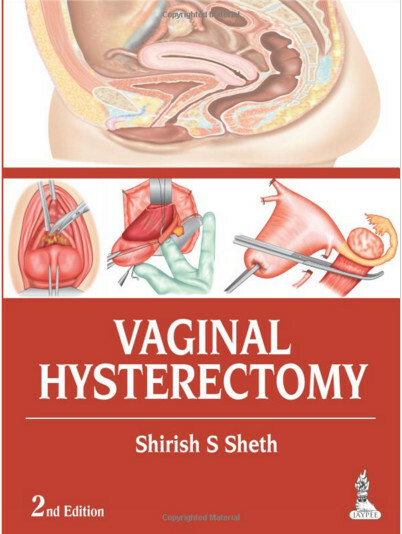 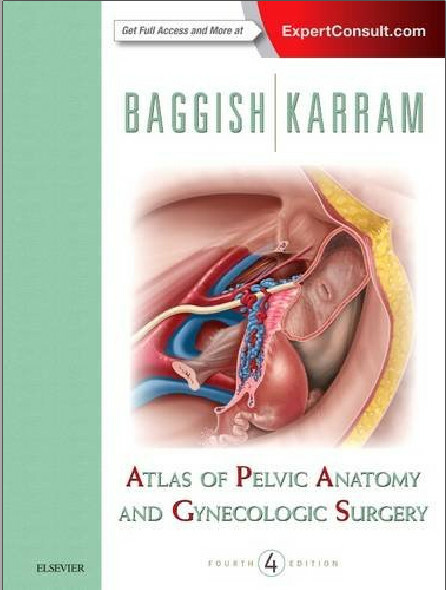 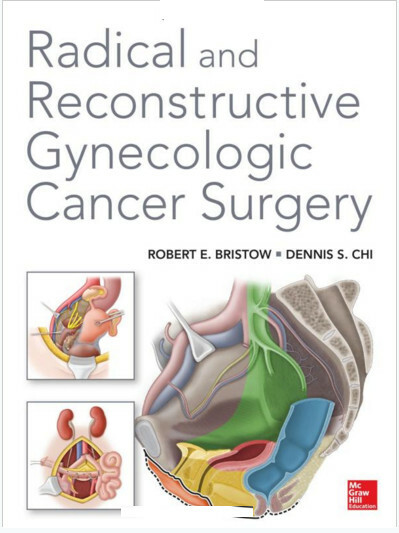 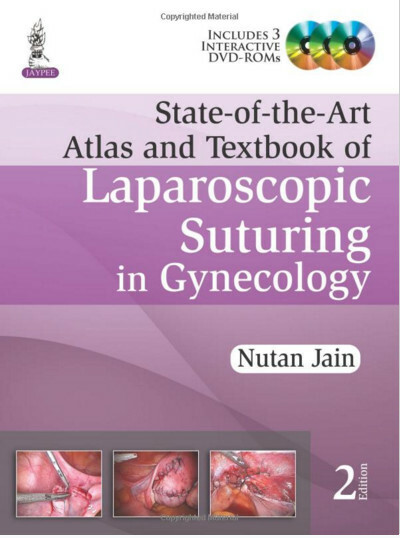 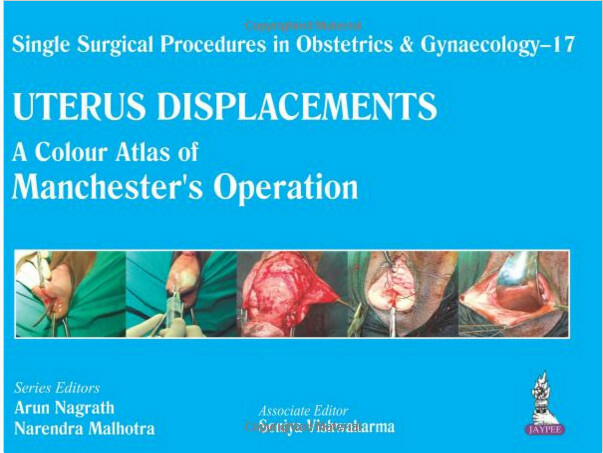 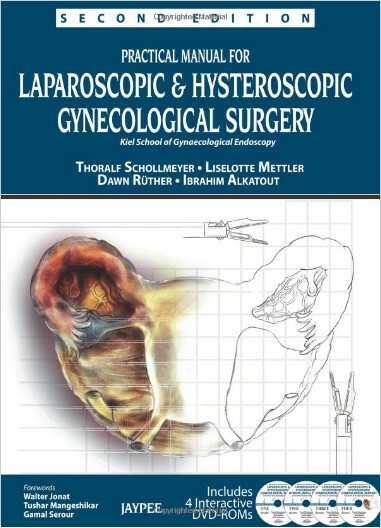 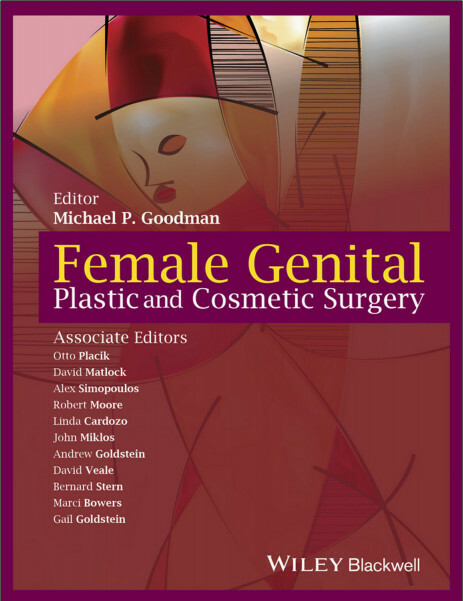 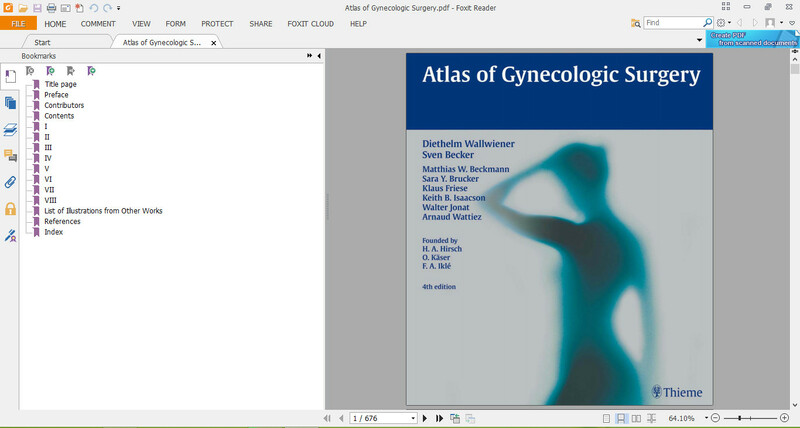 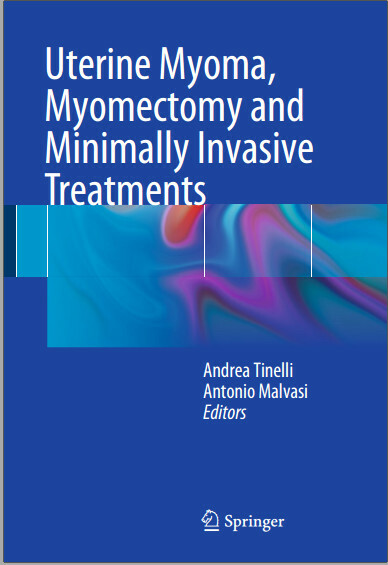 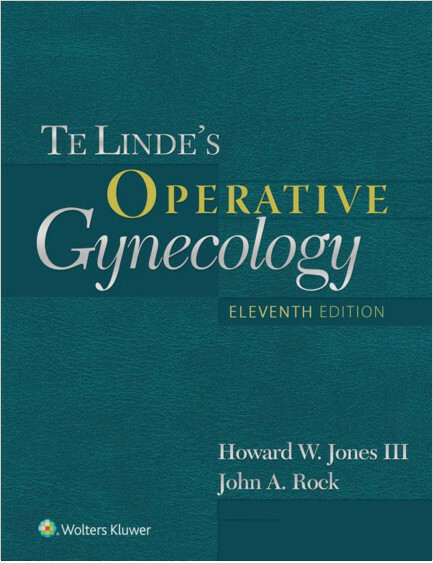 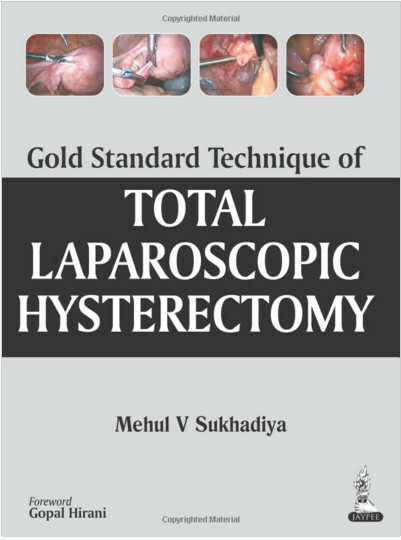 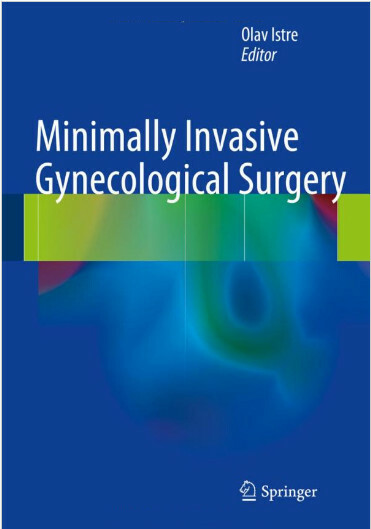 A superb work of art as well as an outstanding clinical reference, this book continues the rich tradition of earlier editions by providing unparalleled coverage of the entire field of gynecologic surgery. 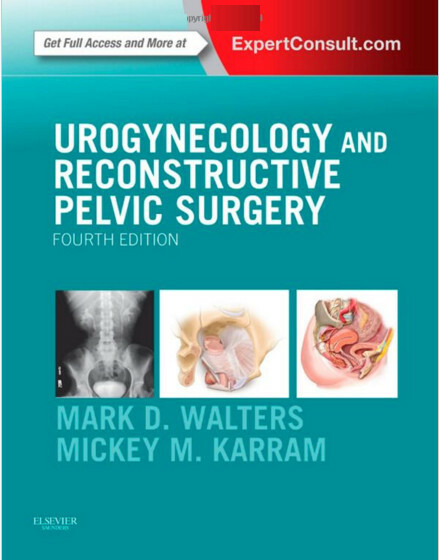 This new fourth edition offers completely updated content, user-friendly features, and the cornerstone of the book: an art program of astounding quality. 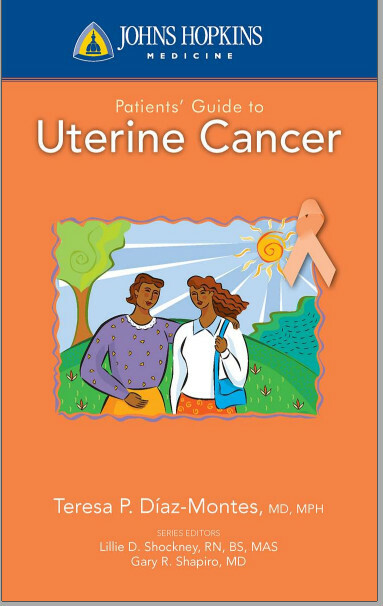 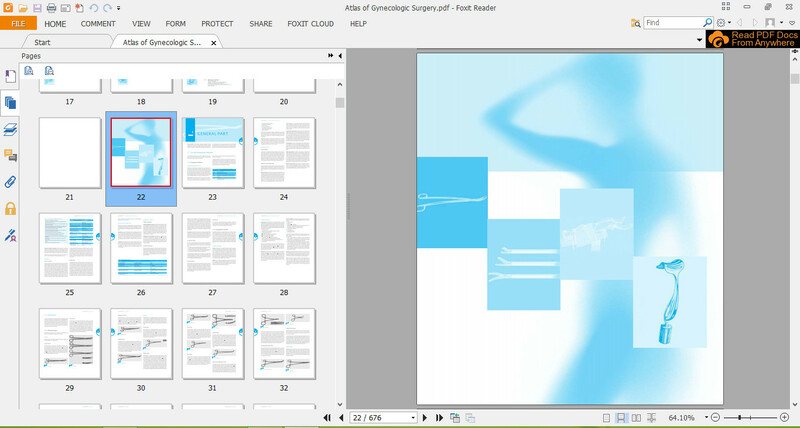 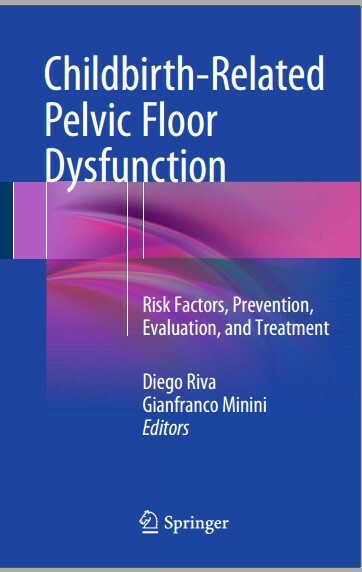 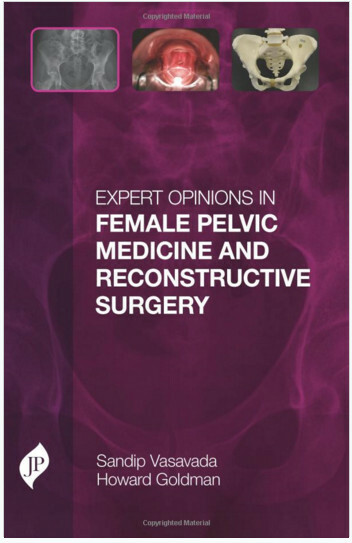 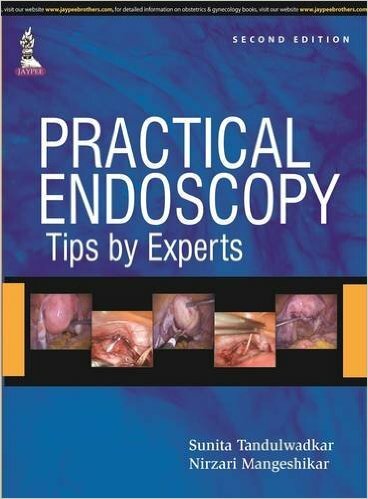 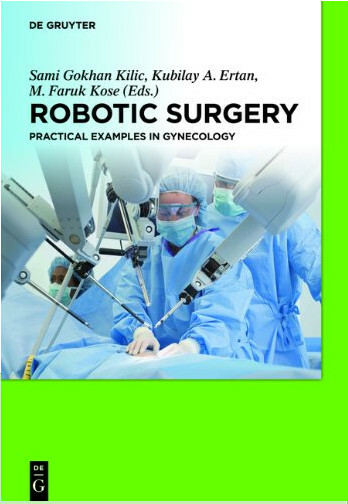 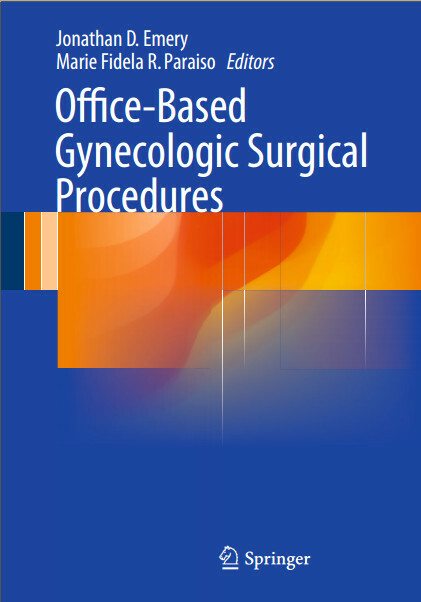 It is indispensable for gynecologic surgeons or residents who need to review, refresh, or fine-tune their skills in preparation for surgery, while being alerted to pitfalls and possible complications at every juncture.